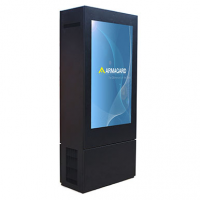 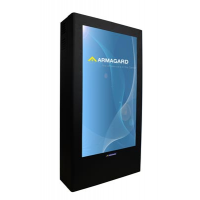 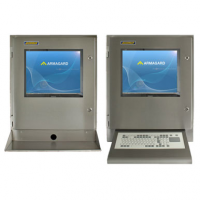 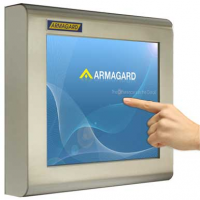 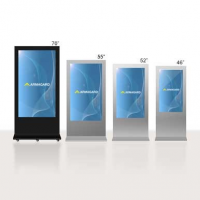 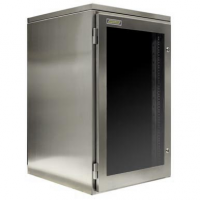 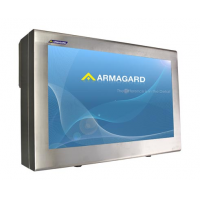 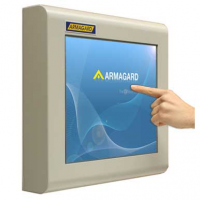 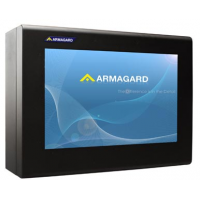 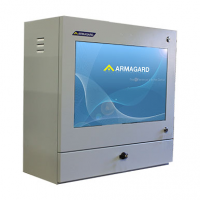 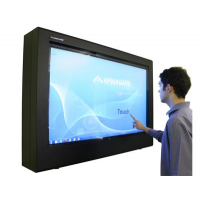 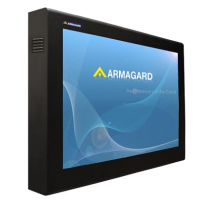 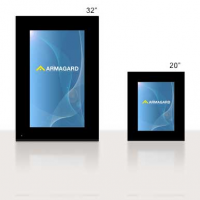 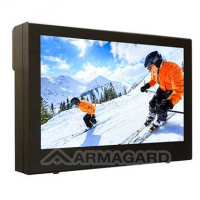 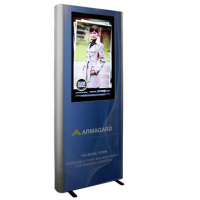 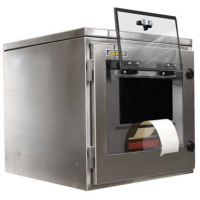 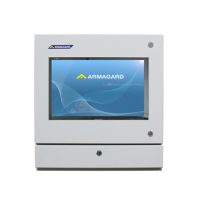 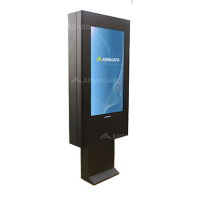 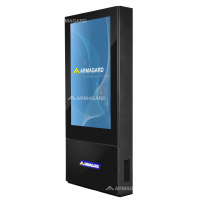 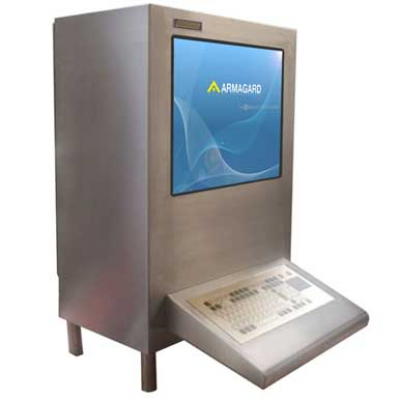 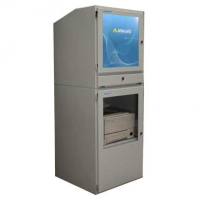 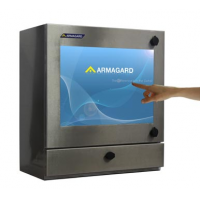 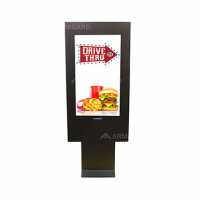 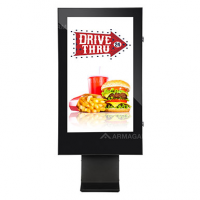 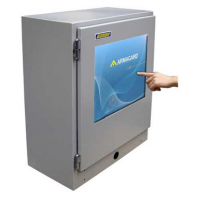 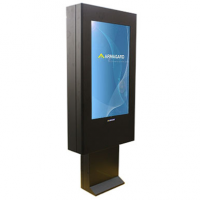 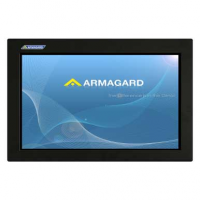 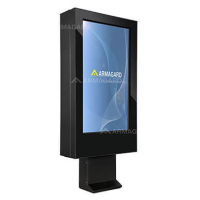 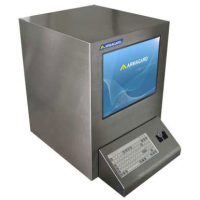 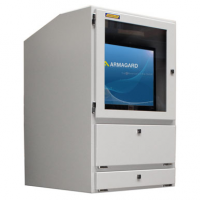 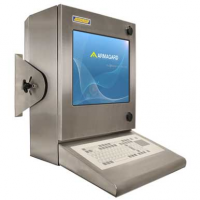 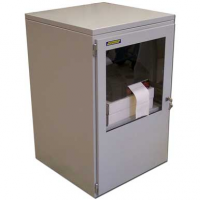 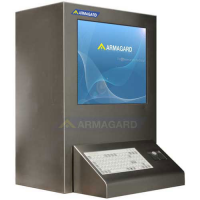 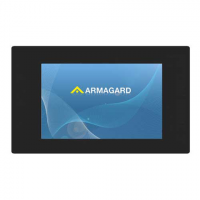 Designed for use in sterile, pharmaceutical, clean-room and laboratory areas, Armagard’s airtight slimline computer enclosure is completely air tight. 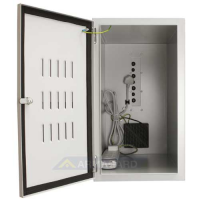 The restricted breathing enclosure ensures that absolutely no contamination can leak into the environment from the enclosed devices. 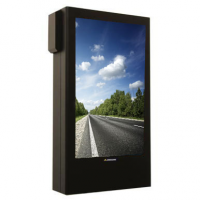 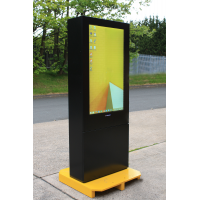 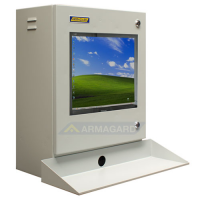 A NEMA 4X all-in-one computer enclosure, the SAT 600 is designed to house your standard desktop PC and CRT and TFT monitors up to 16 inches. 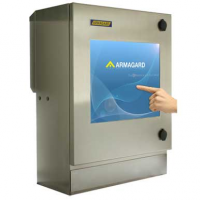 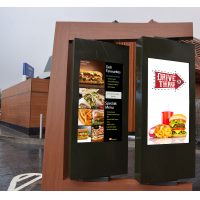 Constructed entirely of stainless steel, it resists corrosion and bacteria. 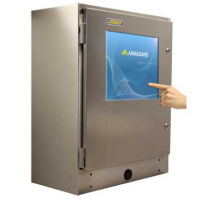 Designed and built to ensure sterile rooms stay clean, the SAT 600 is currently used in the laboratories and clean rooms of many leading European pharmaceutical companies. 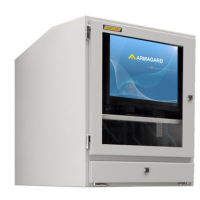 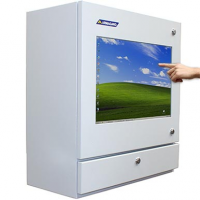 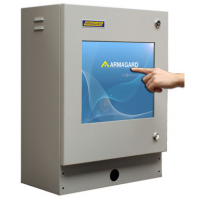 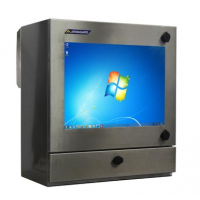 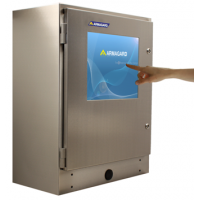 Armagard’s airtight computer enclosure lets you use standard PCs in clean room environments. 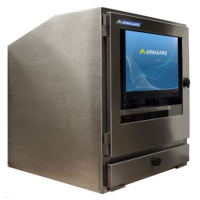 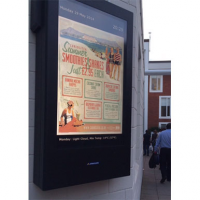 Manufactured from food grade stainless steel Well suited to environments with wet and humid conditions, including food prep areas. 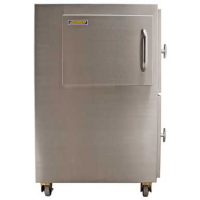 Low maintenance with a high resistance to corrosion and staining, food grade stainless steel has natural antibacterial properties. 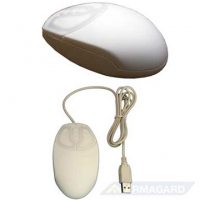 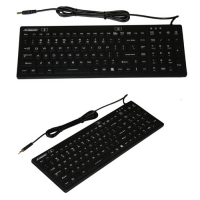 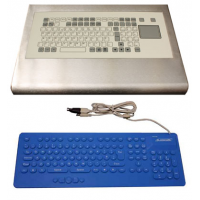 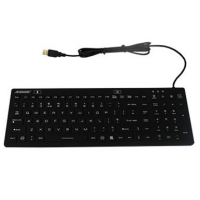 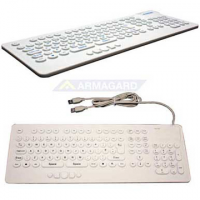 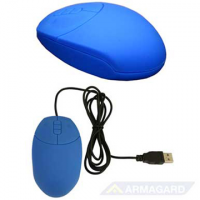 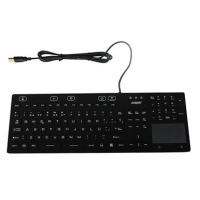 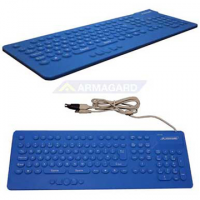 Membrane Keyboard Flush-mounted membrane keyboard with button mouse avoids build up of debris between the keys and allows for complete wash down of protected equipment. 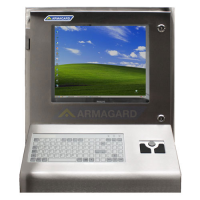 Shatterproof polycarbonate window Our durable screen protection eliminates risk of contaminating your production line in the event of breakage. 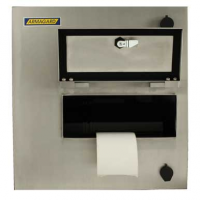 Water repellent seals Prevent equipment damage that can be caused by liquids during wash down. 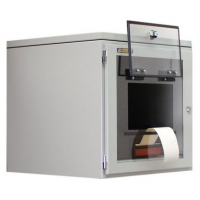 Locks and window that are fitted standard to the door prevent damage to the enclosed equipment. 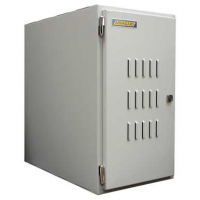 Surge-protected four way mains distribution Extends life span of enclosed equipment by protecting it from power surges and electrical spikes. 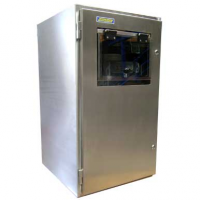 Built-in internal fan(s) Extend life span of enclosed components as a stable, uniform internal temperature is maintained which reduces strain on any enclosed equipment. 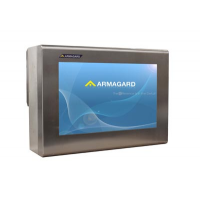 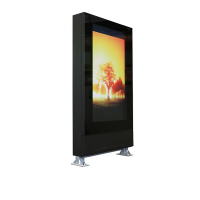 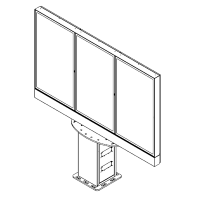 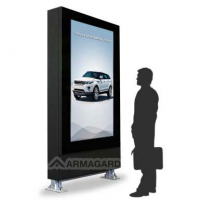 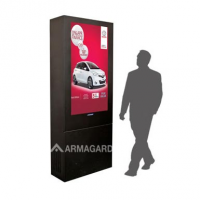 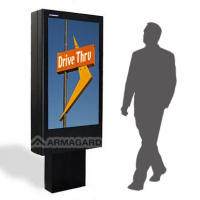 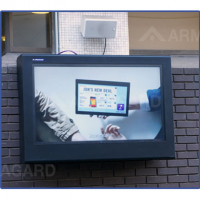 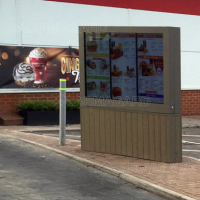 All Armagard enclosures are protected from liquids and particulate matter and are constructed according to International NEMA standards as well as European IP standards.